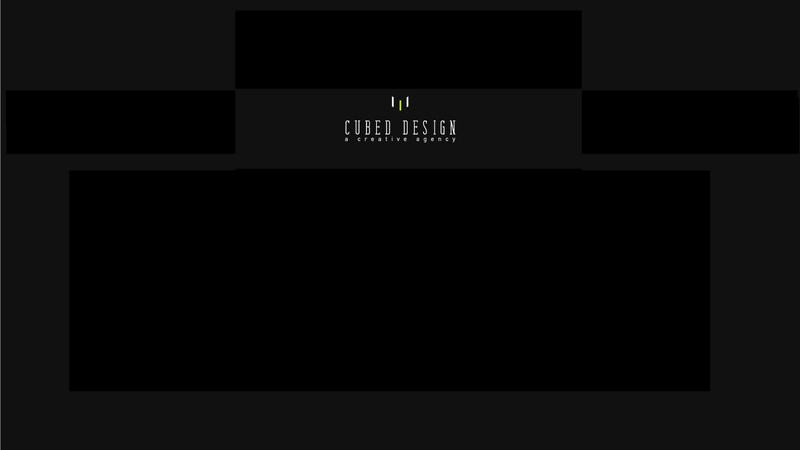 Cubed_Design is a creative agency with over 10 years experience largely rooted in the footwear, soft goods, and lifestyle genres. 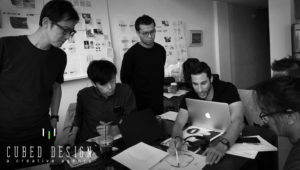 As creative specialists we seek to use our informed intuition and intelligence for beauty to create meaningful experiences for our clients and the users of their products. It is our ultimate goal that the depth and volume of these experiences span the lifetime of the products and leave the consumer wanting more from the brand.